I have been working in SEO industry from the past 5 years and I have build local presence for many of the local small business online in USA, UK, CA, AUS and many other countries. Citations are one of the Very Important Local SEO strategies which helps businesses to rank higher in the Google Local Search for your area. 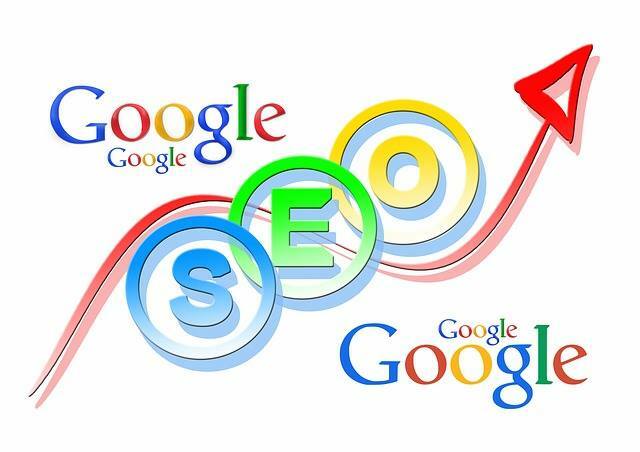 My best service offering you guaranteed Local SEO/Citation for your business. 3. I offer you a detailed work report with login details.